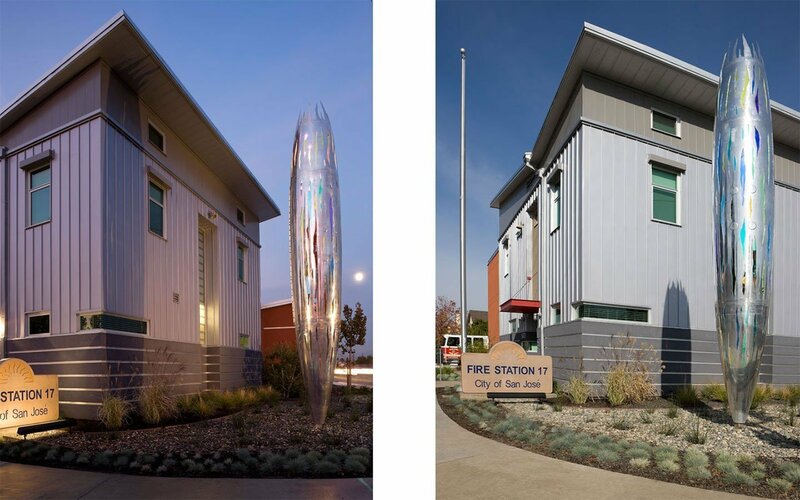 Fire Station 17 is a new two-story, 6,500-square-foot, single company facility for the City of San Jose. 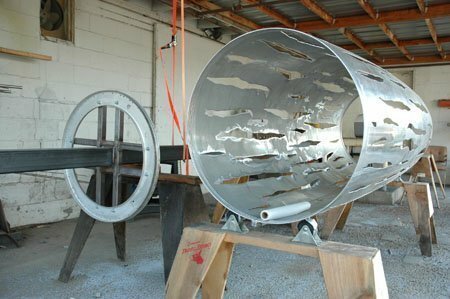 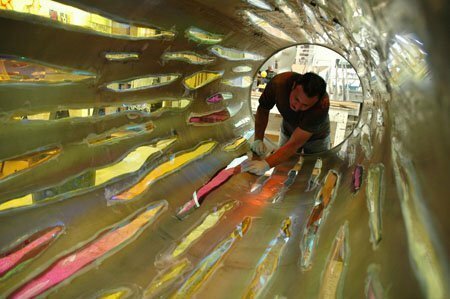 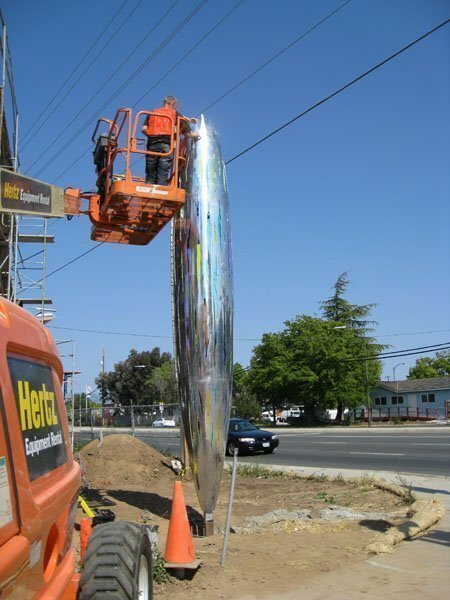 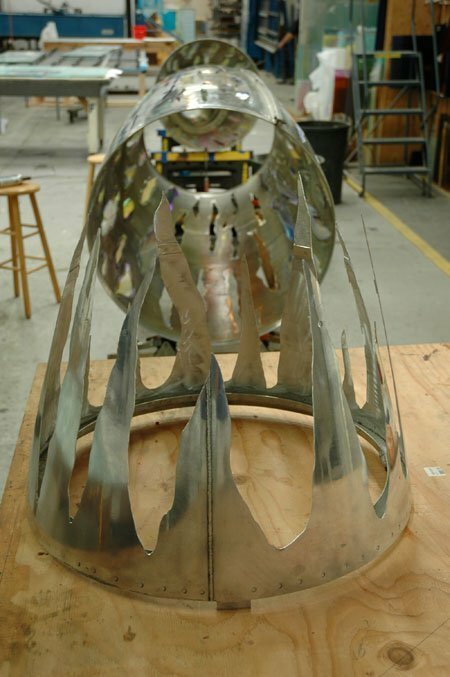 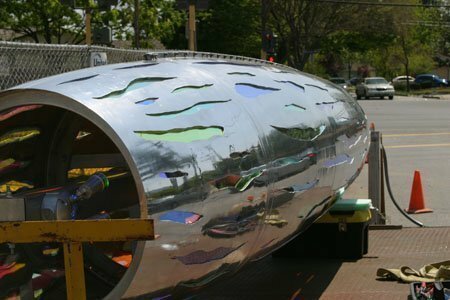 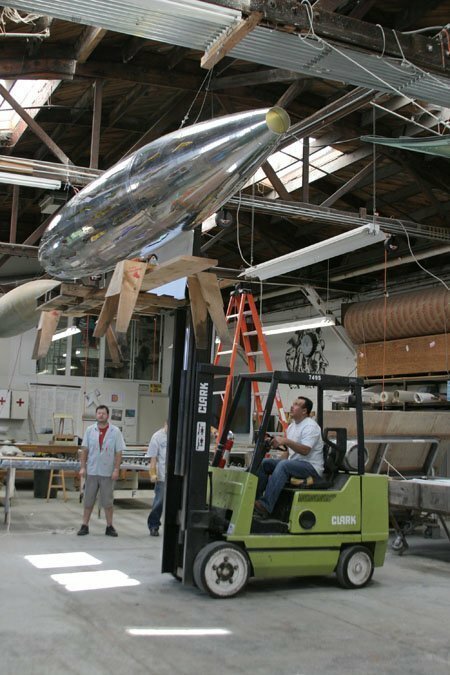 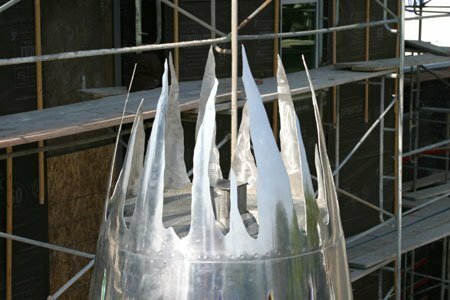 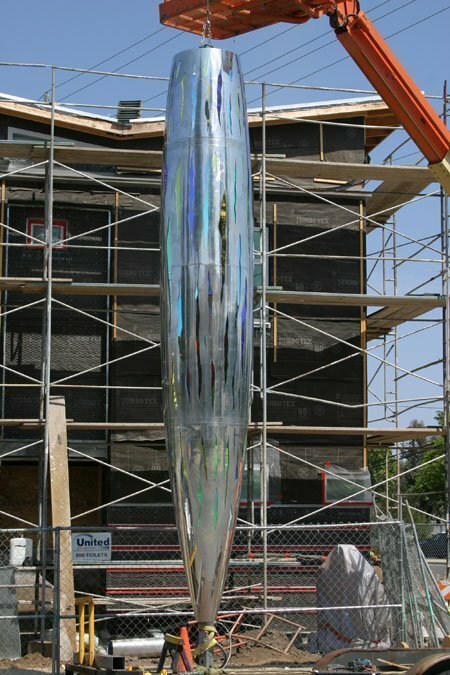 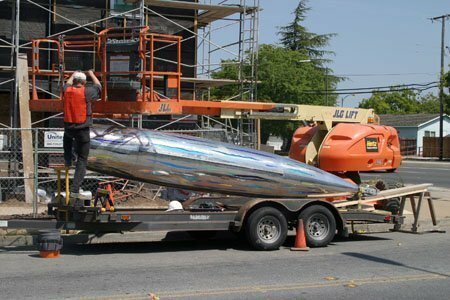 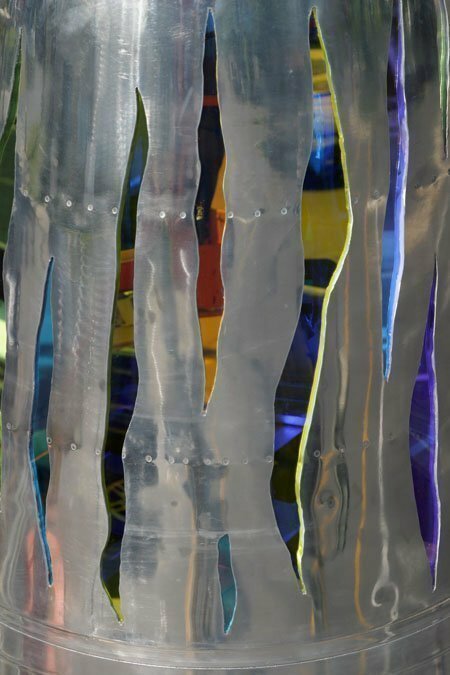 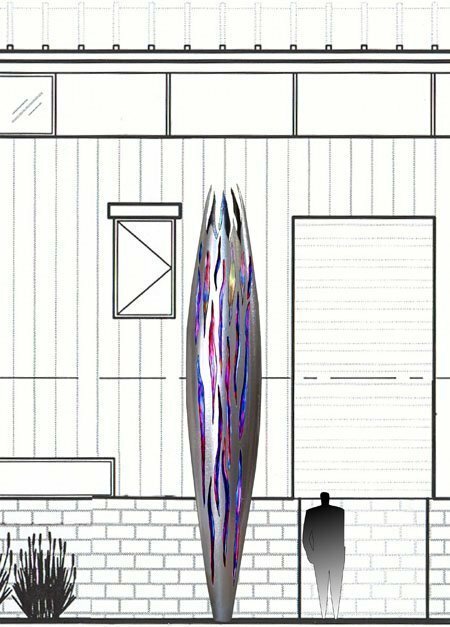 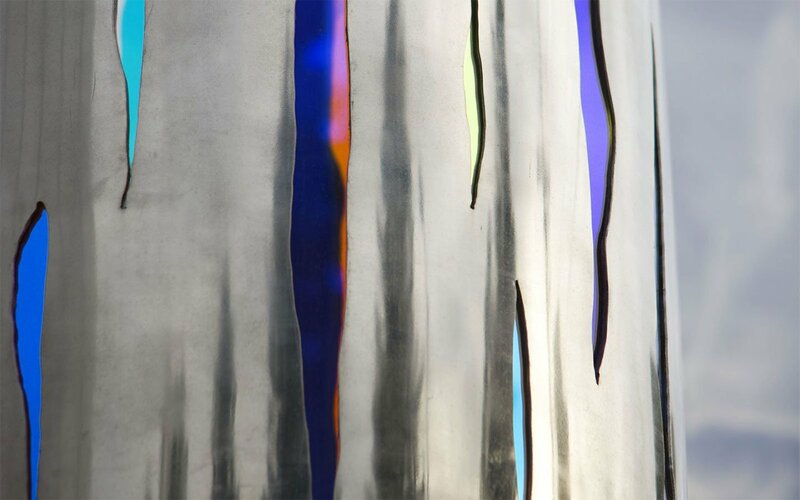 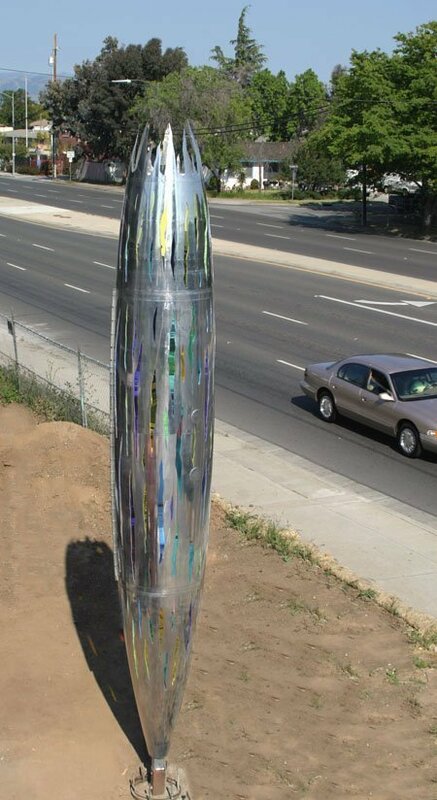 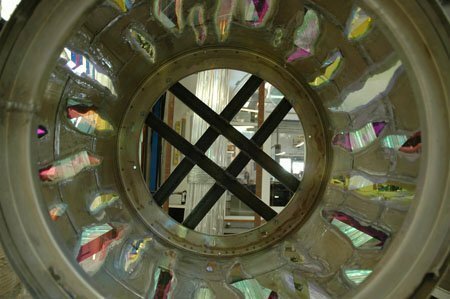 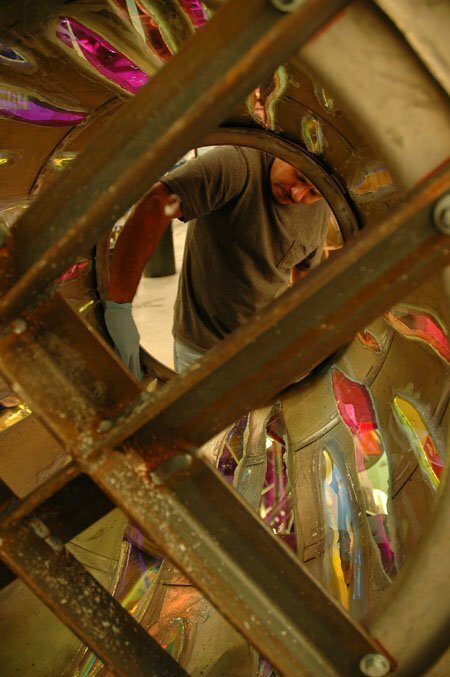 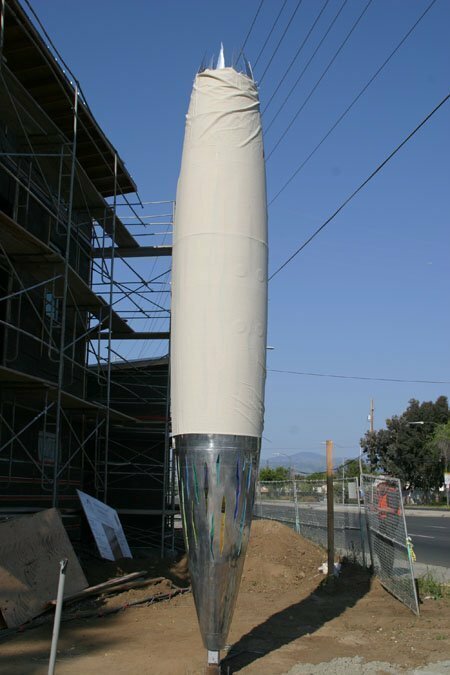 The use of metal roofing and siding materials and stucco blend with Gordon Huether’s public art piece, a re-purposed laser-cut, mirror-polished aluminum fuel tank inset with dichroic glass, that functions as a lively beacon on the busy boulevard streetscape and an icon that contributes to the identity of the fire station and the community. 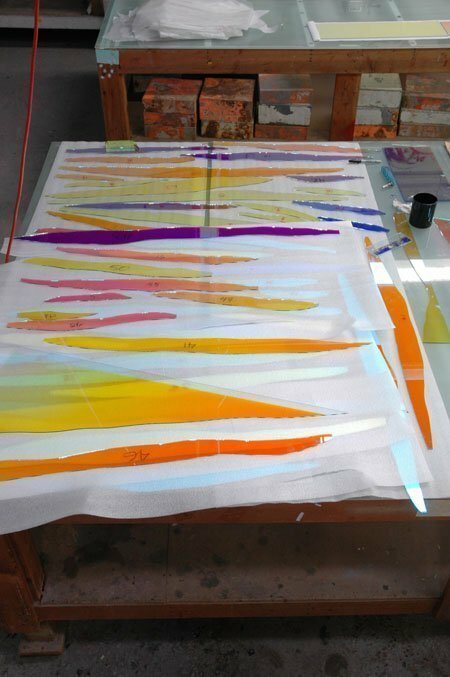 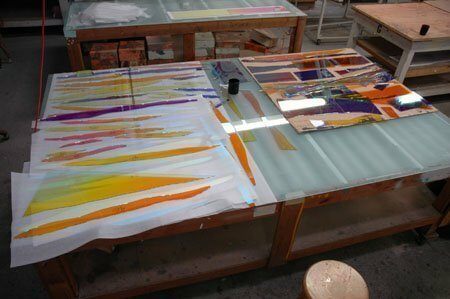 By day, sunlight interacts with the glass to create moving patterns of colored light on the ground. 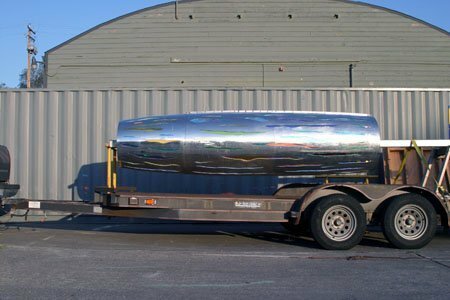 By night, lit from within, the fuel tank glows.